Beekeepers from Hungary, Slovakia and Slovenia have protested against what they describe as poor quality Chinese honey imports. They want the European Union to ban these products, saying there are concerns about the use of growth hormones. “There were some examples for the ban of the Chinese honey and we want that as well. Many countries banned the import. We want this because its not real honey, so the Chines exporters get unlawful advantage by cheating,” said one protester. 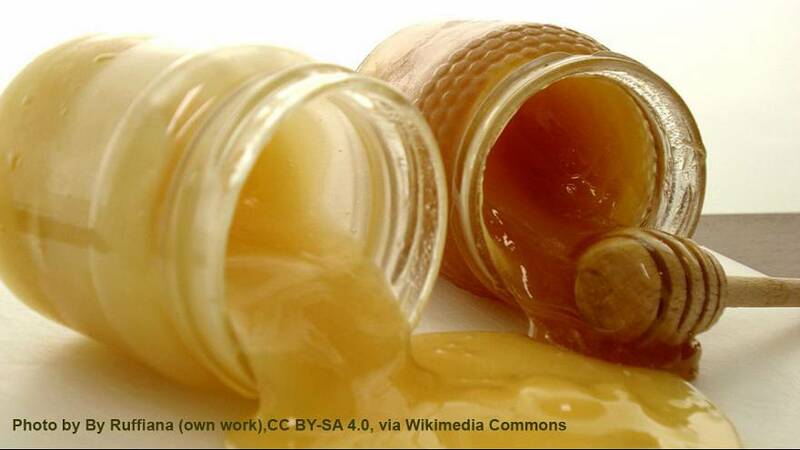 Honey producers also want clearer labeling rules, which will explain if the product is sourced from several different countries. “The current EU rules do not allow to state the exact countries of origin and the mix ratio. It means that they can mix one drop of EU honey with GMO-contaminated South-American or fake Chinese honey to cheat on European consumers,” said one Hungarian beekeeper.